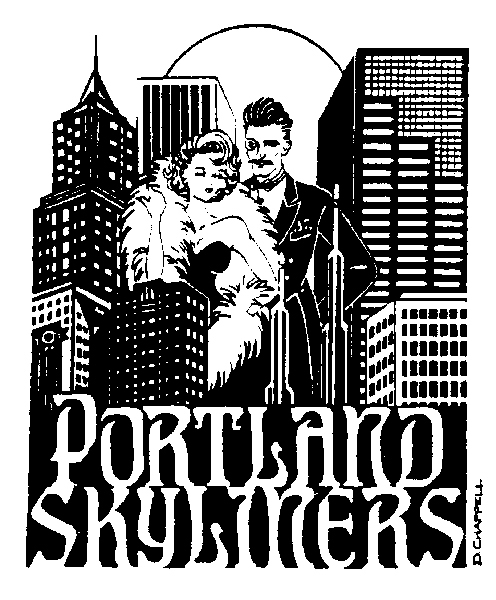 If you would like more information about the Portland Skyliners Tall Club social events, tall teen scholarship program, how to become a member, or have other questions, please email us and one of our officers will get back to you as soon as possible. Please include your phone number and home address if you'd like to become a prospective member of the club. Once we have your complete contact information, you can start receiving "SKYLINES," our monthly newsletter which includes details of upcoming social events and activities. New prospective members are invited to attend their first two house parties at no charge! Contact Us. We'll get back to you.